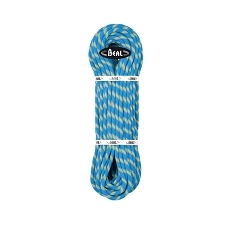 9.8 mm. 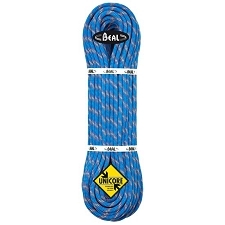 single rope designed for cragging. 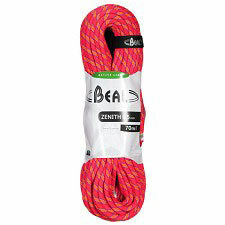 Versatile and appropriate for progression towards high end climbing. 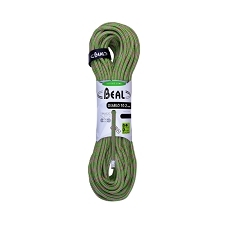 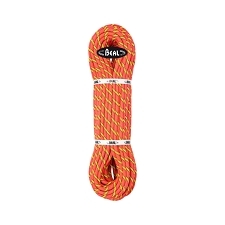 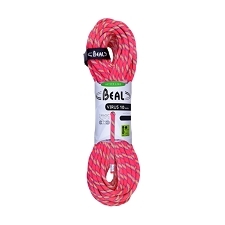 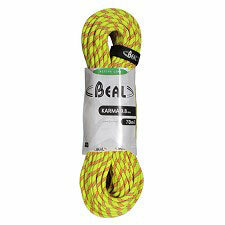 This rope offers an excellent balance of light weight and durability for greater versatility. 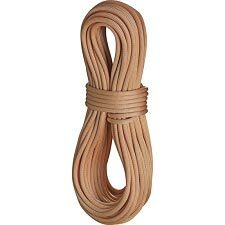 It’s diameter makes it very easy to use while being very versatile, making it perfect for people looking to up their climbing grade. 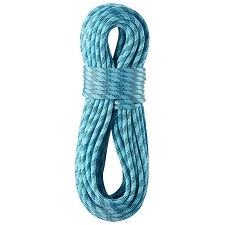 It has the UltraSonic Finish on the ends of the rope, perfectly fusing the core and the sheath together, increasing durability and avoids frayed ends. 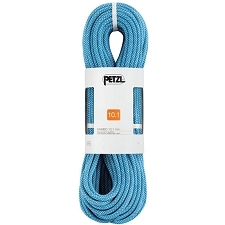 All Petzl ropes come ClimbReady coiled, this helps the user avoid initial uncoiling mistakes and increases longevity. 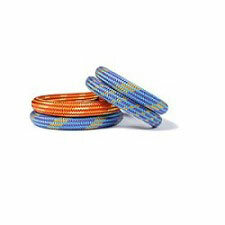 It also comes with a special thermal treatment EverFlex which stabilizes the core strands and improves consistency. 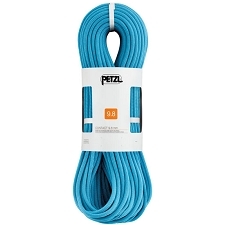 This offers excellent grip and consistent handling over time. 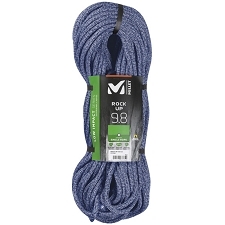 The Contact 9.8 mm. 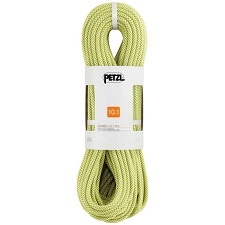 belongs to a new line of dynamic ropes by Petzl. 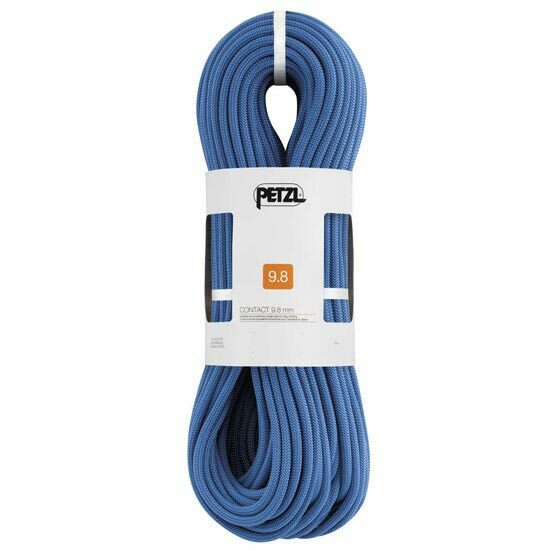 They have been designed following the high standards of the brand, including cutting edge technology in each of them bearing in mind the use each model will receive, so that each one will maintain it’s qualities throughout it’s full working life. 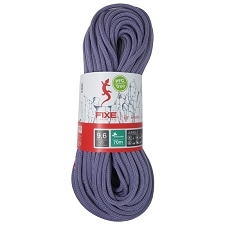 Versatile for climbers who are looking to progress, finding a great balance between weight, durability and handling of the rope. 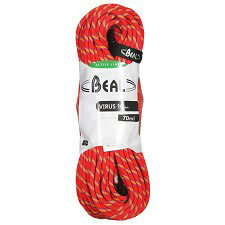 The diameter offers maximum versatility for an introduction to thinner ropes. 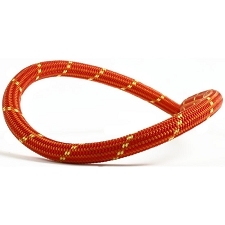 UltraSonic Finish: the core and the sheath are bonded together at the rope ends by an ultrasonic process called UltraSonic Finish; gives greater durability and avoids frayed ends. 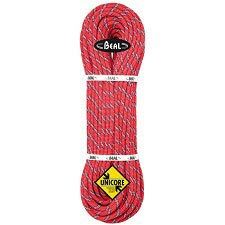 ClimbReady coil: specific coil makes the rope ready for use; helps the user avoid initial uncoiling mistakes and increases longevity. 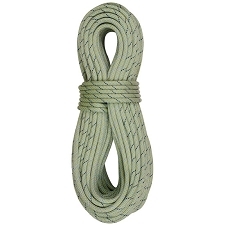 Middle Mark: indicates the middle of the rope to facilitate maneuvers. 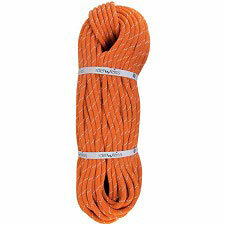 Weight per metre: 60 g.
Number of factor 1,77 falls: 7. 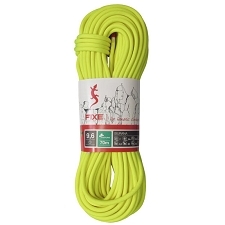 Customer Opinions "Contact 9.8 mm x 70 m"